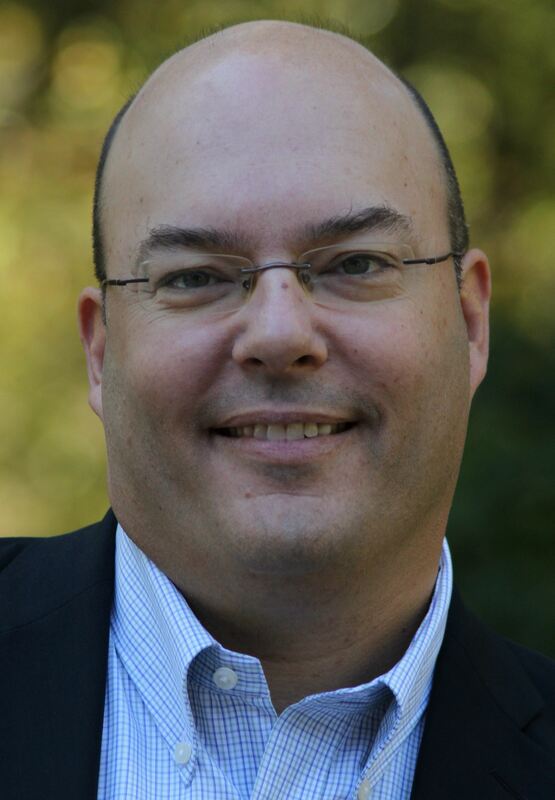 A shout out to my co-founder and CTO at Inquisix, Dave Dupre, for being nominated for WINNING the 2012 CIO of the Year Award from MHT and Boston Business Journal. No surprise to me, Dave was clearly the best engineer back while we were getting our degrees at Boston University and he accomplished amazing things at Inquisix by building a pretty sophisticated application behind the covers that was so simple to use. He’s got didn’t even need my vote for winning the award next month!